It is most advisable to shop around for competitively priced tickets. A good bargain is still possible at some high street travel agents but shopping online is more likely to get you the best deals. Cheaper flights are also possible at some Specialists Travel outlets in the capital. 1) The ba.com site is always worth a visit at any time but especially so during a sale period. The best bargains to be had ( I find ) is usually from the mid August sale. 2) You must always compare prices so a walk down the High Street can do no harm (it’s also healthier than sitting on your bum purely surfing the net!) 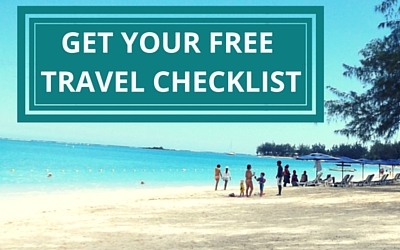 It’s also a good idea to talk to your local high street travel agents as they can give you more advise on how to get cheap flights to Mauritius and more information about the best time to visit Mauritius. Imbel Travel – Tel. 020 8809 5522. Goldwing Travel – Tel. 020 8341 4112. Fly 2 Mauritius – 020 7720 8701. Sunsetflightclub – Tel. 020 8774 4807. 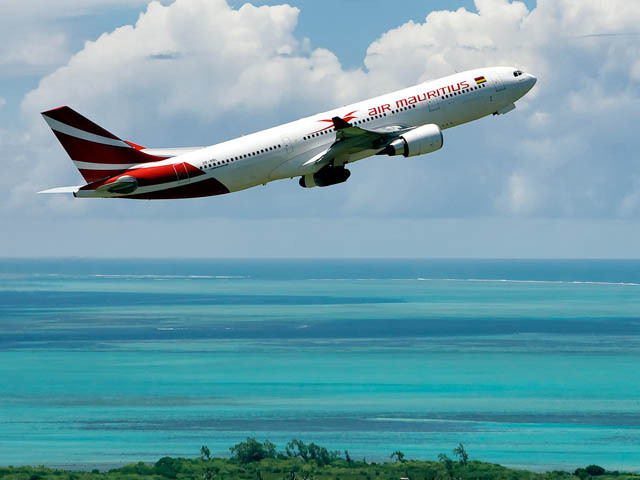 5) Air Mauritius has been serving Mauritius as a modern airline for more than 20 years and now fly to far flung destinations on a daily basis. Their prices are always competitive – check the website but the advice as always is to shop around as Martin Lewis constantly advises us to do!! My daughter does bore me to death by constantly reminding me to shop around!! Always type into google ‘voucher codes for british airways’ OR ‘promotional codes’ for other airlines. BA did a great offer in the past by giving away 20% off any long haul flight (which of course Mauritius qualifies for). All you had to do was simply type the promotional code in when you book your tickets online through their website – usually on the checkout or price page. 7) Also don’t forget to try cashback websites like Quidco – All you have to do is sign up and then shop online for your ticket in the normal way. At the time of writing this I can see cashback deals of between 2% – 6% for flights with British Airways and Emirates. You may not get a great amount back but it’s always worth a look, especially if you are buying your tickets online anyway. Just think that extra £30 cashback could buy you a new swimming suit & flip flops! 8) The last point when searching to get cheap flight to Mauritius is that remember to book your flights on off-peak times. It’s always cheaper to travel if you don’t go in the school holidays e.g July, August, Christmas holidays and Easter. Unfortunately this point isn’t possible if you do have kids but the other points are all worth a go. Good luck and happy shopping! Would love to know if you managed to get any money off your tickets using any of the methods above.